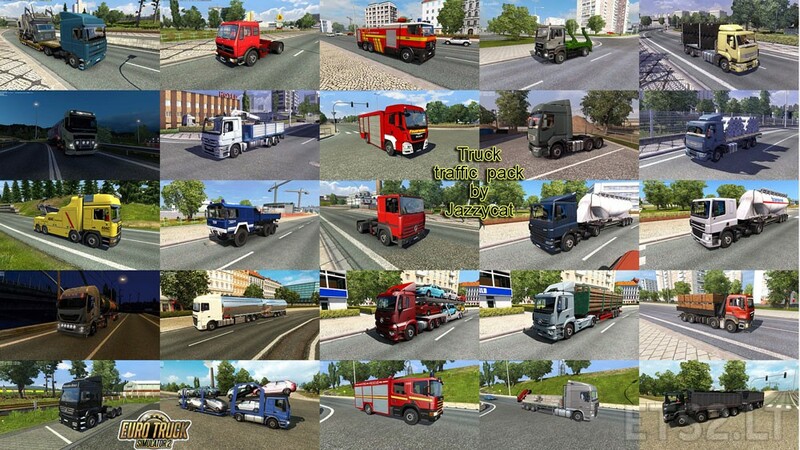 Pack adds in traffic 76 trucks and BDF’s (Mercedes Benz MP2, MP4, Axor, Antos, SK, LK, NG, Atego, Scania 143M, 164L, P-series, Iveco Eurocargo, Volvo F10, FH12, FMX, FL7, MAN TGA, TGS, F2000, TLF, Kat-1, Pegaso Troner, Tatra Phoenix, DAF CF, Renault Premium DCI, Major, various variants of bdf’s and special trucks). Version 2.2 – pack adapted for patch 1.24.x, added trucks with tuning(Volvo FH16 2012, Iveco Hiway) and passenger for some trucks. 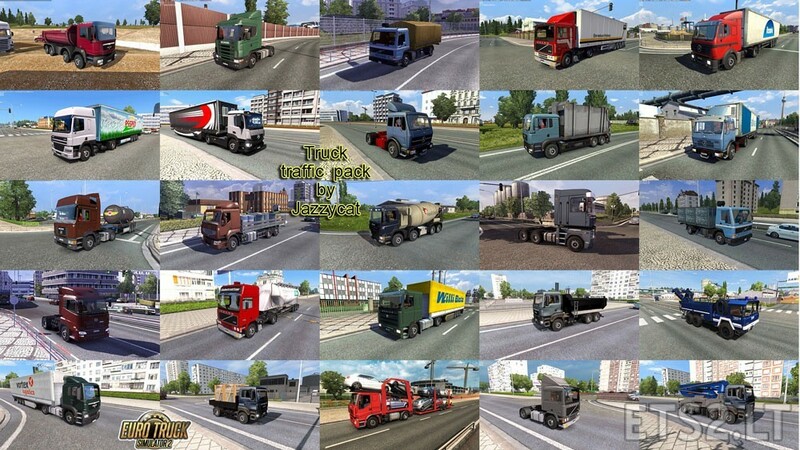 My Friends Jazzycat project, with the new version of ETS2 v1.24 could make brazilian_traffic_pack_by_Jazzycat version because version 1.23 gives conflict, taking could put together the g7 1200 6×2 and 6×4, I appreciate this attention already. I don’t understand. What conflict? 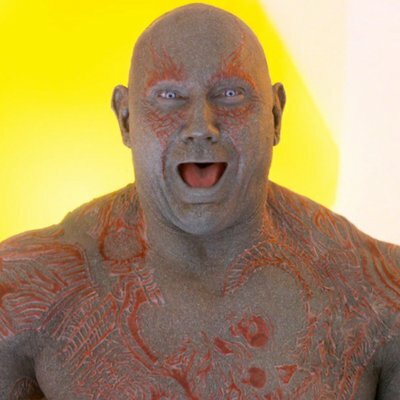 hello there jazzycat def files with your mod ?? 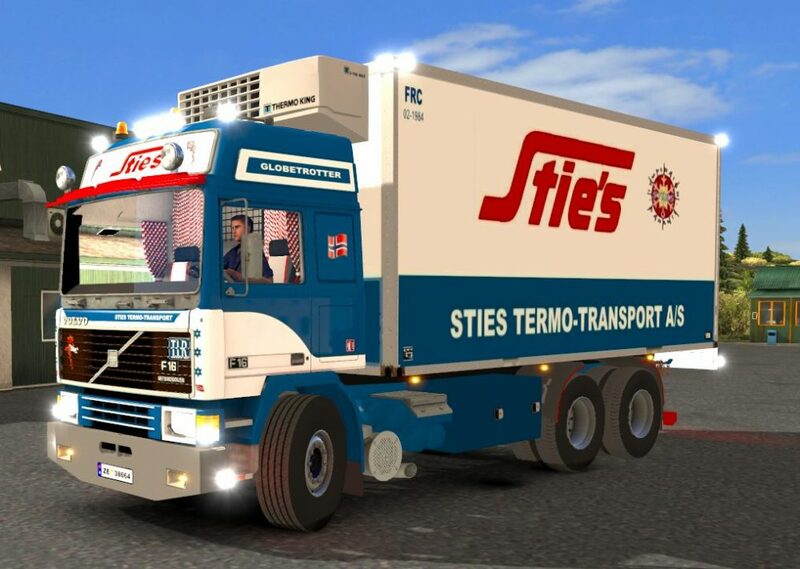 Is it possible to add to this pack Scania T and IVECO Strator? Thank you!